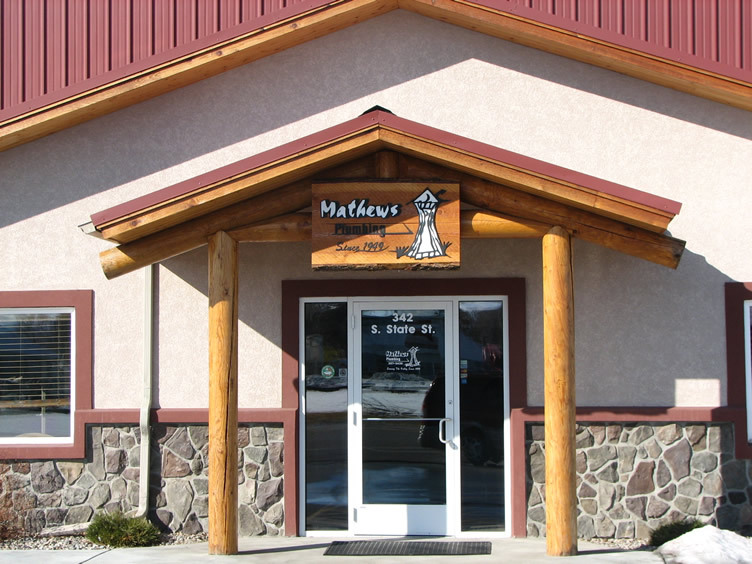 Servicing your plumbing and heating needs in the Snake River Valley for over 70 years! We’ve worked hard to earn an A+ rating with the Better Business Bureau and pride ourselves in excellent customer service and high satisfaction; with service from Pocatello to Driggs, and everywhere in between. 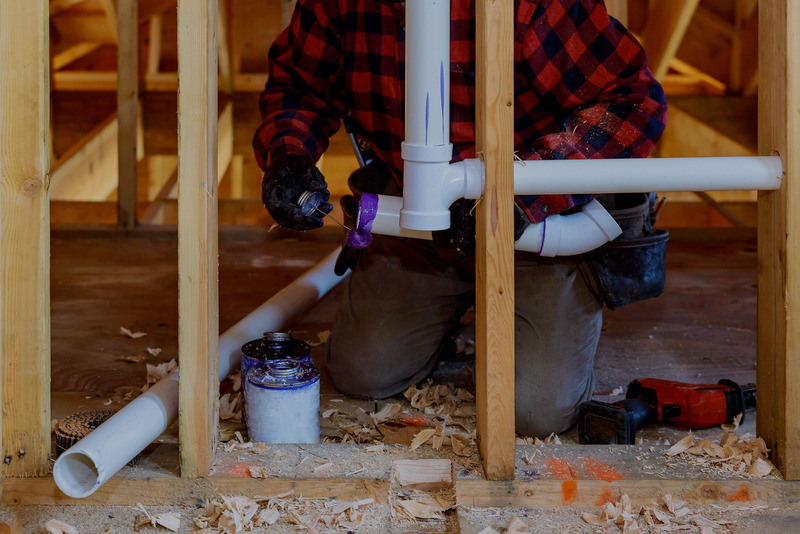 We service all areas of residential, speculative commercial and industrial plumbing. Everything from entry level spec, to multi-million dollar homes, all with the highest quality materials. 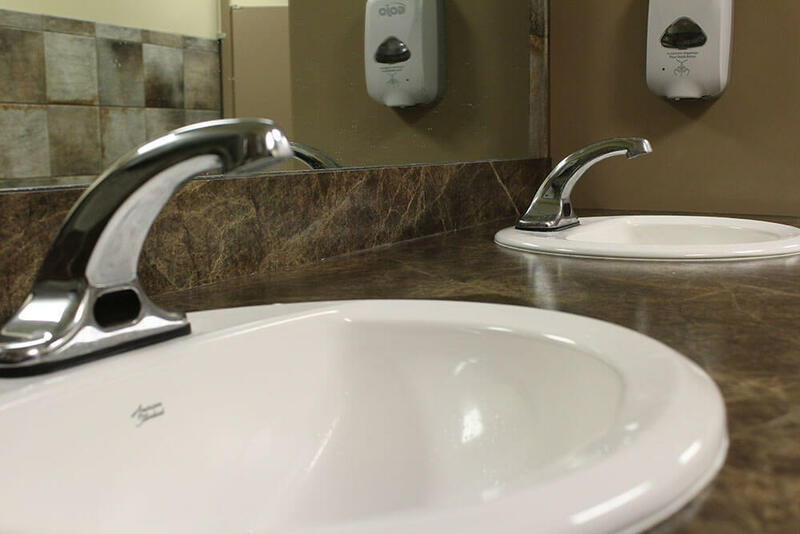 Hospitals, churches, factories, apartment complexes, dental offices, schools, we do it all. 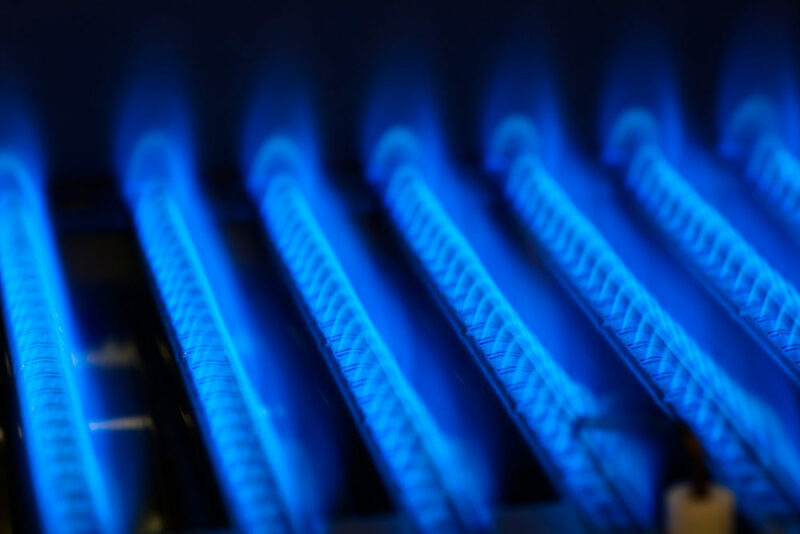 New installations and repairs done by our team of fully licensed and insured journeymen, as well as apprentice plumbers with years of experience and knowledge. 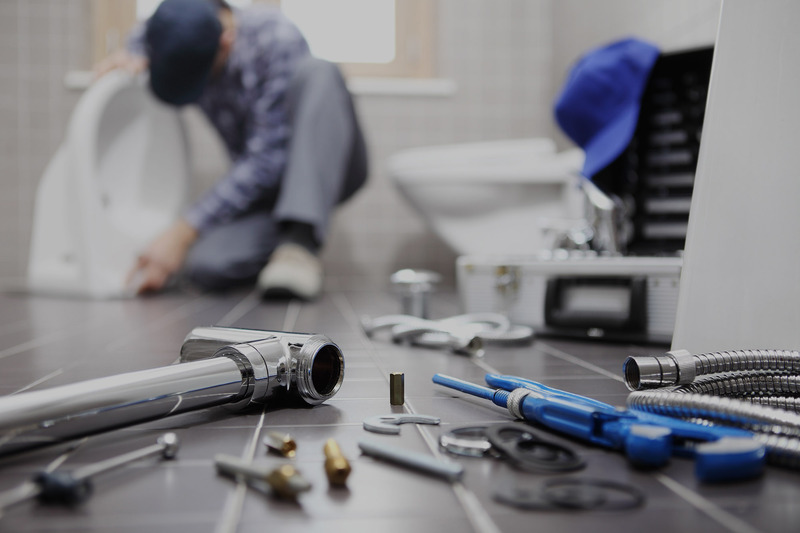 Our skilled team of journeymen and plumbers perform the highest quality of installation and repairs, no matter the project. Quick, fixed right the first time! Teagan was pleasant and did a good job.